Materials are polished or painted steel and brass. U?sing 6mm Bevelled Mirrors. 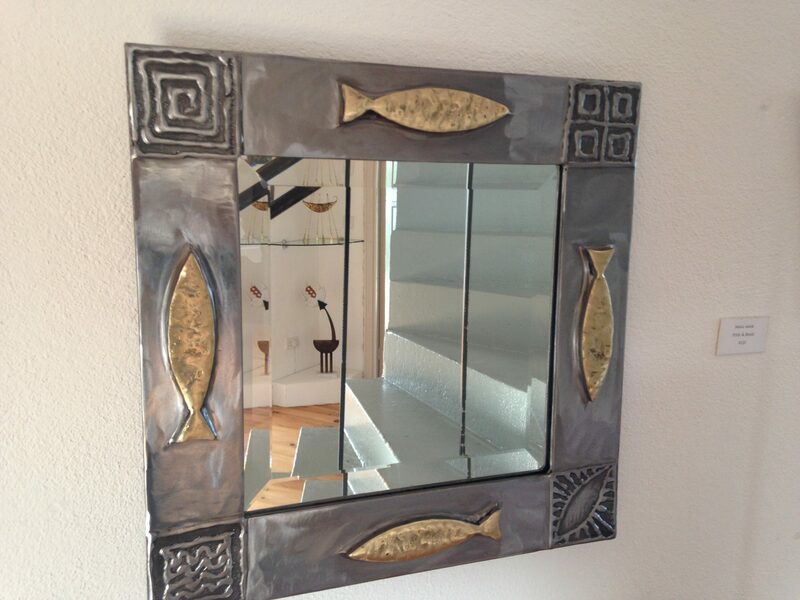 Mirrors can be commissioned to any size.